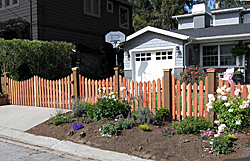 When you need a reliable contractor for the projects that enhance your exterior living space, Pacific Fence is the right choice for your home improvement needs. Our reputation affirms that we are a trusted leader in the Santa Cruz, Aptos, Watsonville and Monterey Bay area. 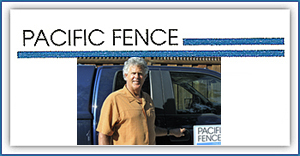 The Pacific Fence name is synonymous with dependability and quality service. We are committed to excellence in the design, execution, warranty and maintenance of your project. We are eager to meet all of your requests on time and within your budget, using a wide variety of products and quality materials to meet your needs.